LOOK: Jennylyn Mercado releases new Greatest Hits Compilation Album! 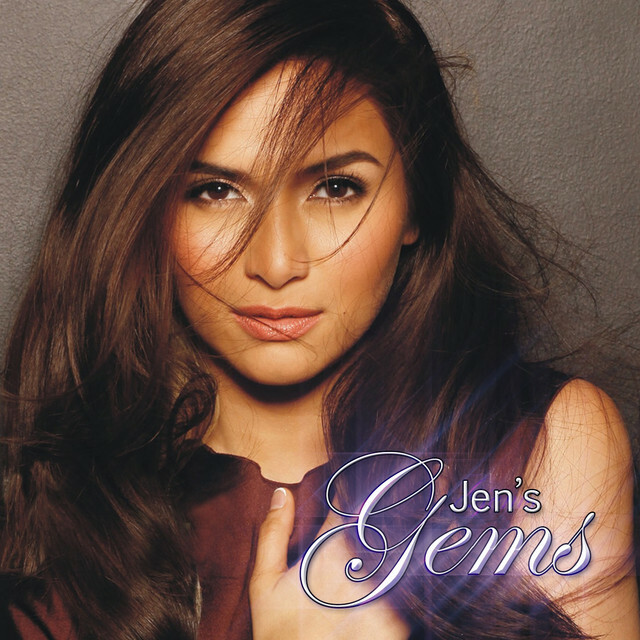 Jen's Gems features some of Jennylyn Mercado's greatest and most memorable songs from her previous albums. 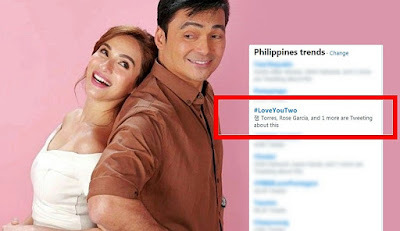 The compilation is composed of 20 tracks, a mix of original and cover songs, and collaborations with Dennis Trillo and Mr. Janno Gibbs. Released by her former record label GMA Records, Jen's Gems is now available for streaming and download across major digital stores nationwide.